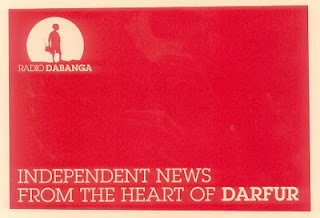 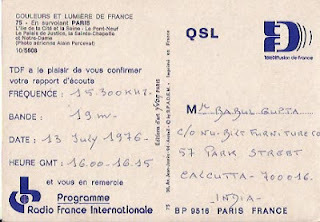 1630 hrs GMT log this station on 13th July, 1976. 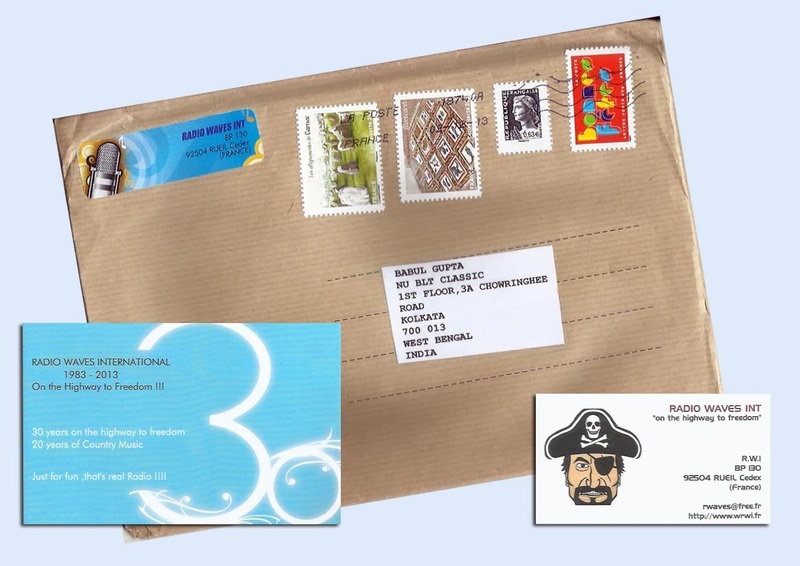 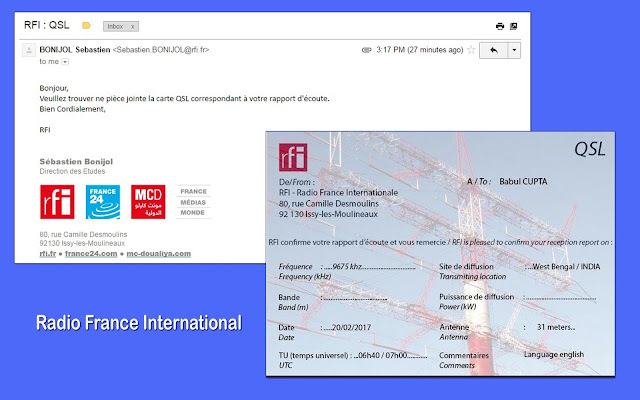 Radio France International: 21580 kHz in French at 1230 hrs to 1253 hrs UTC log on 7th July, 2013 and f/d eQSL arrived on 17th September, 2013 for my email report. 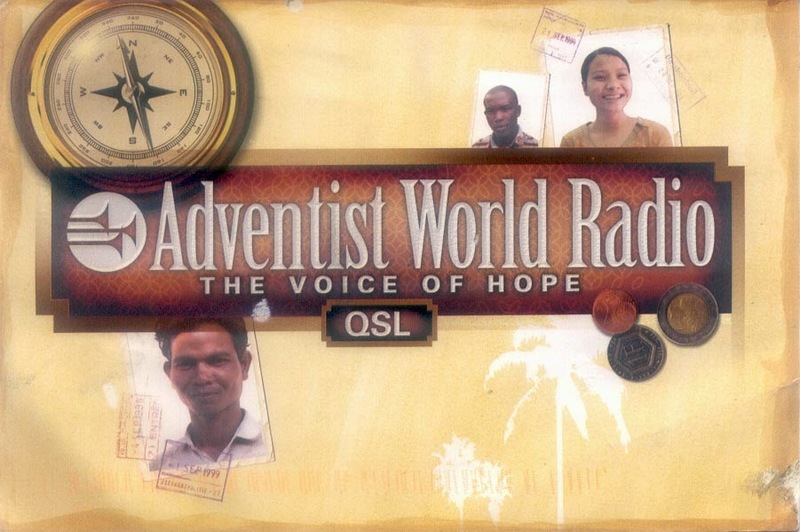 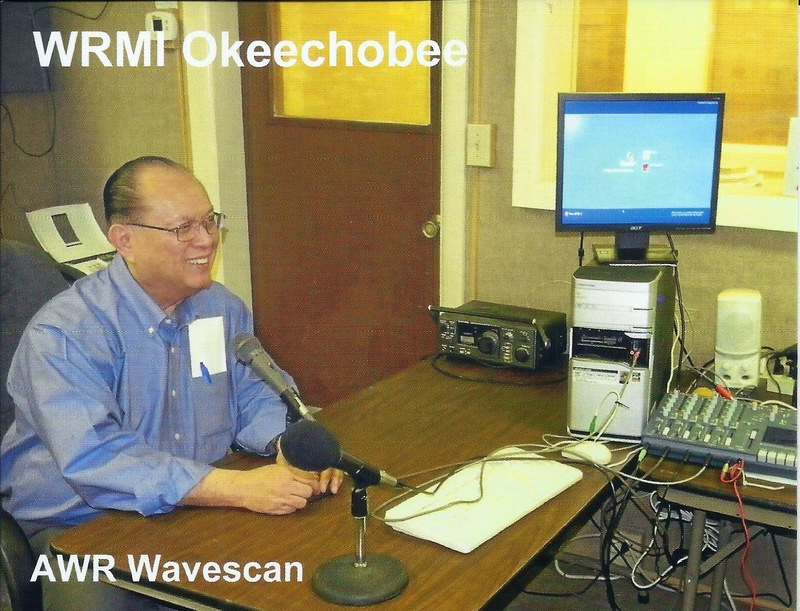 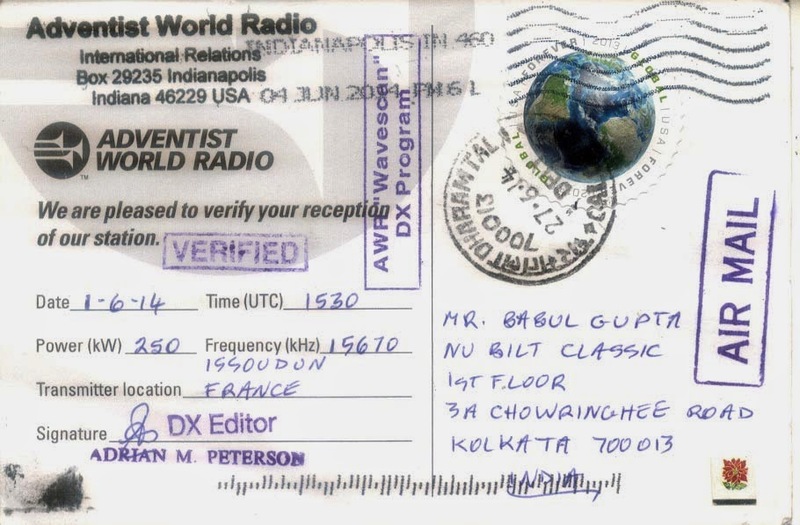 Radio Wave International-Issoudun, France: 6140 kHz, 1310 hrs to 1358 hrs UTC, log this station on 23rd November, 2013 and f/d QSL arrived on 23rd February, 2014 for my email report. 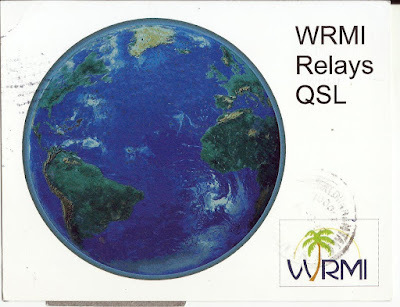 R.W.I - BP 130 92504 Rueil Cedex, France. 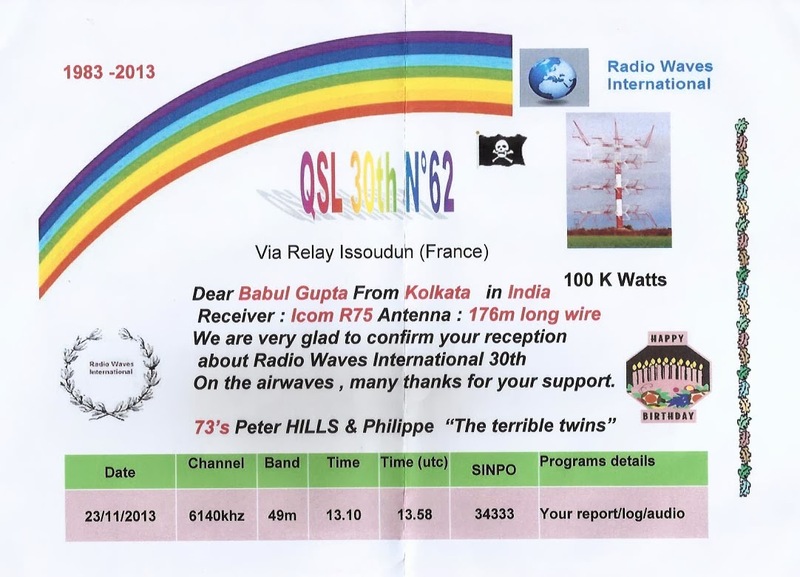 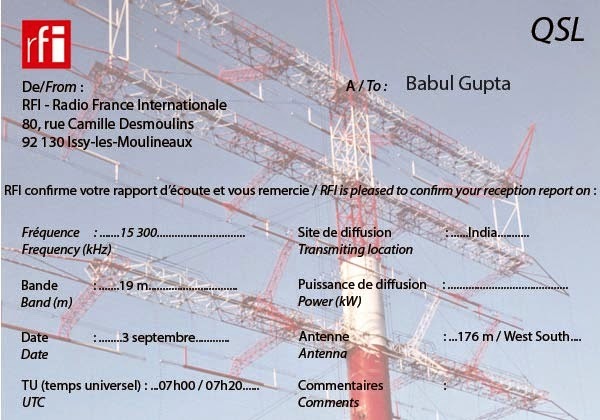 Radio France International-Issoudun, France: 15300 khz in French at 0700 hrs to 0720 hrs UTC log on 3rd September, 2014 and f/d eQSL received on 7th September, 2014 for email report. 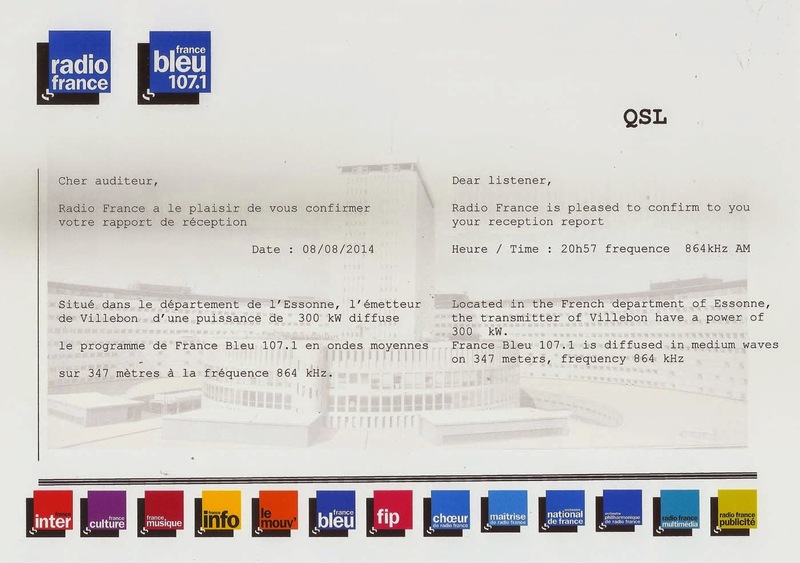 France Bleu - Villebon, France: 864 kHz in medium wave band in French at 2057 hrs to 2121 hrs UTC log this station on 8th August, 2014 and f/d eQSL arrived on 9th September, 2014 for my email report. 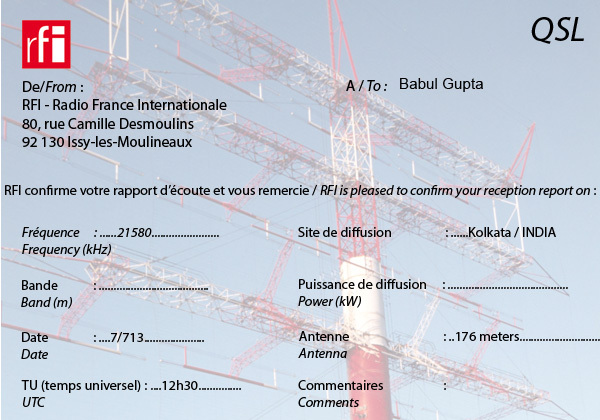 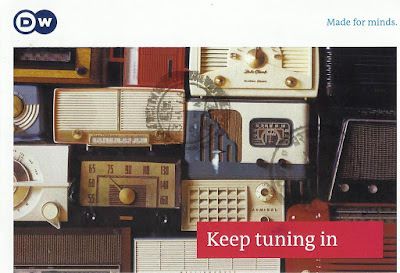 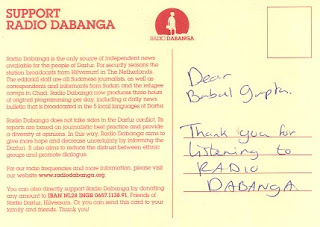 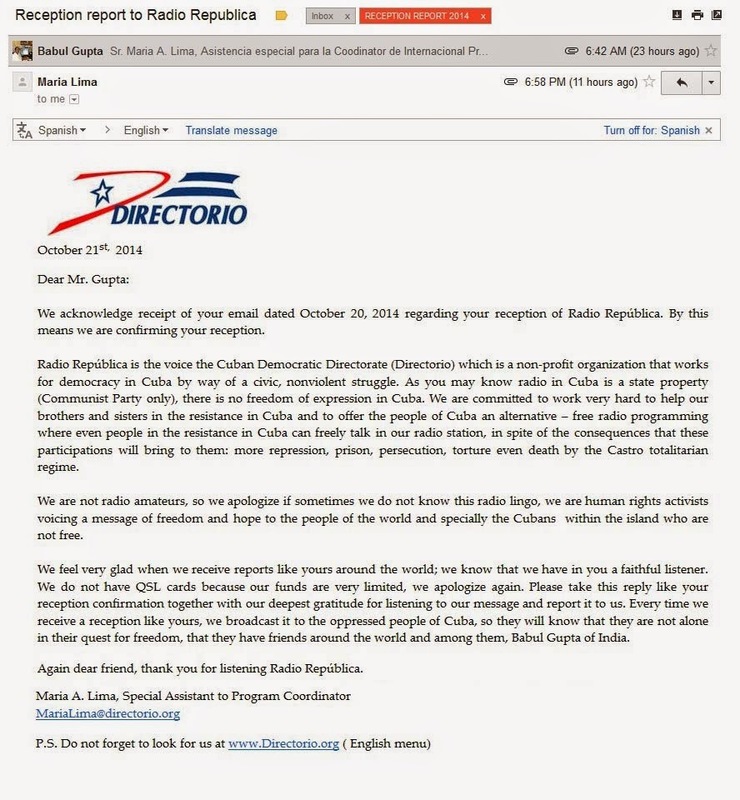 Radio Republica - Issoudun, France: 9490 kHz in broadcasting in Spanish at 0105 hrs to 0130 hrs UTC log this station on 20th October, 2014 and confirmation letter received on 21st October, 2014 for my email report to: MariaLima@directorio.org v/s Maria A. Lima, Soecial Assistant to Program Coordintor. 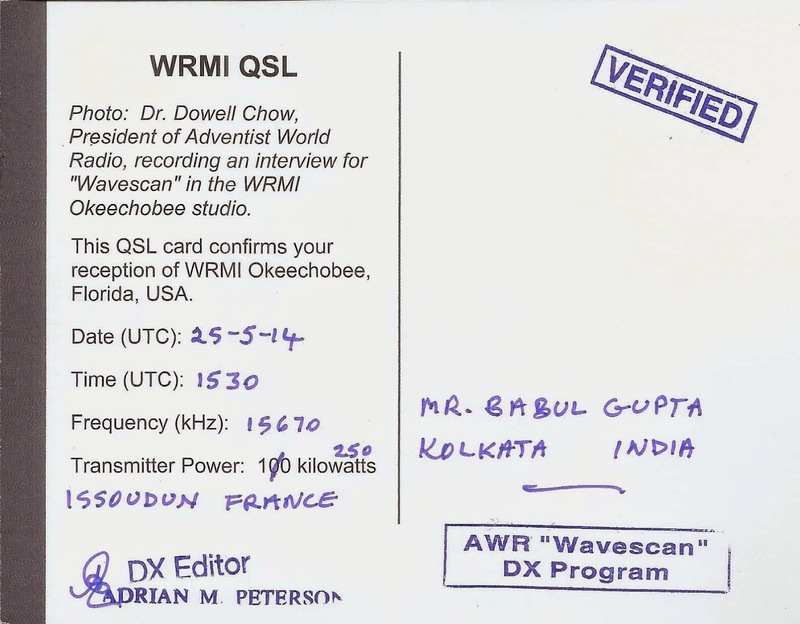 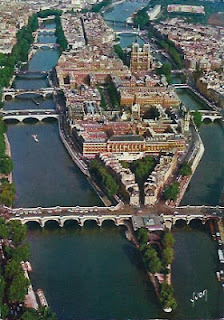 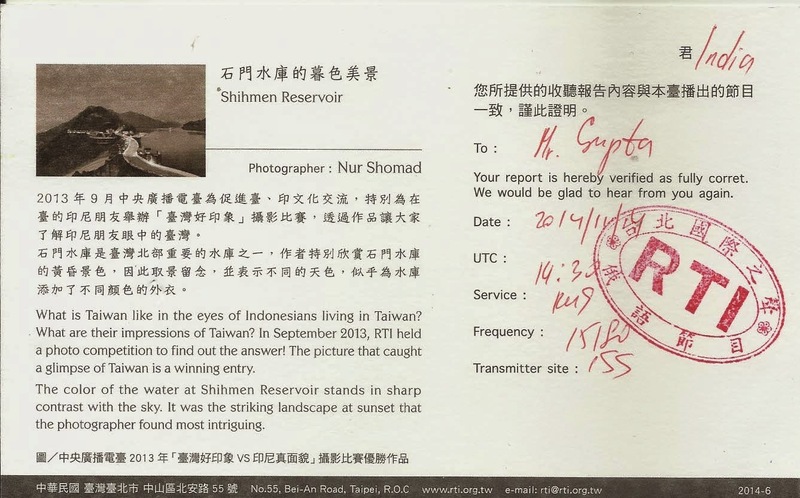 Radio Taiwan International – Issoudun, France: 15180 kHz in Russian at 1430 to 1452 hrs UTC on 4th November, 2014 and f/d QSL card arrived on 17th January, 2015 for my email report. 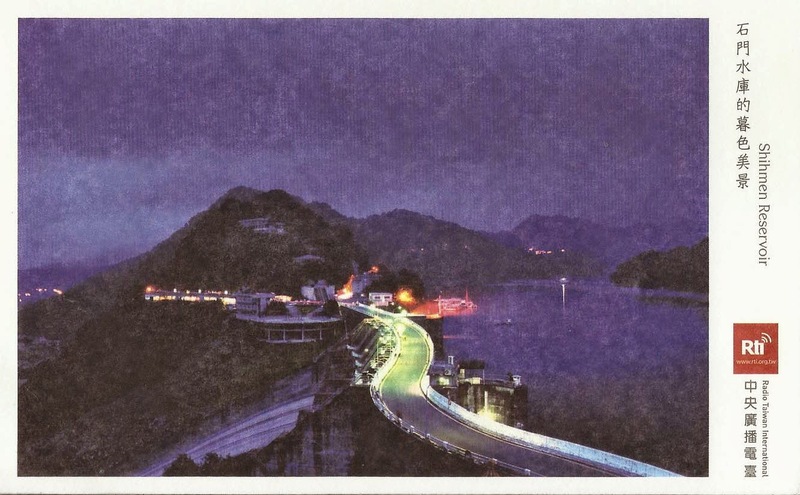 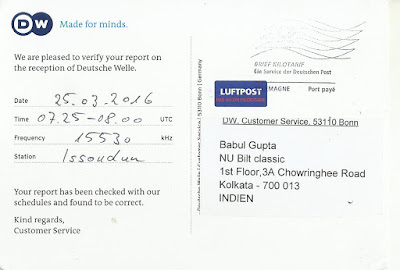 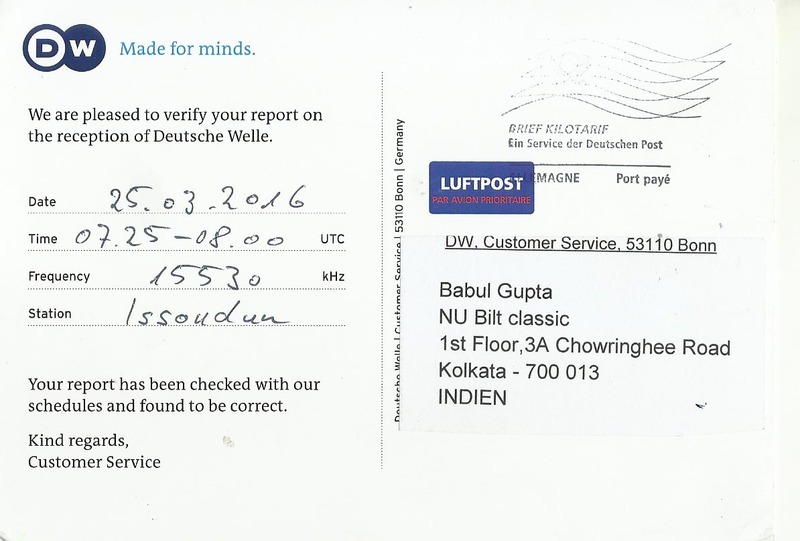 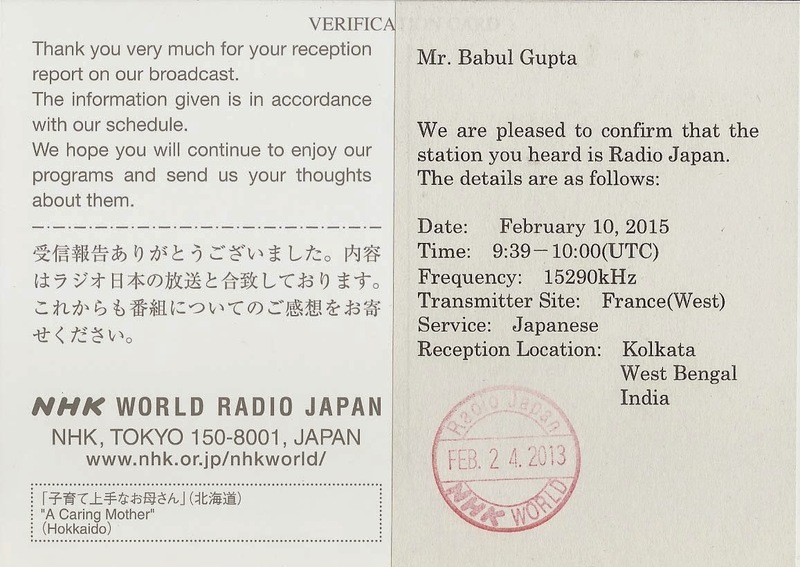 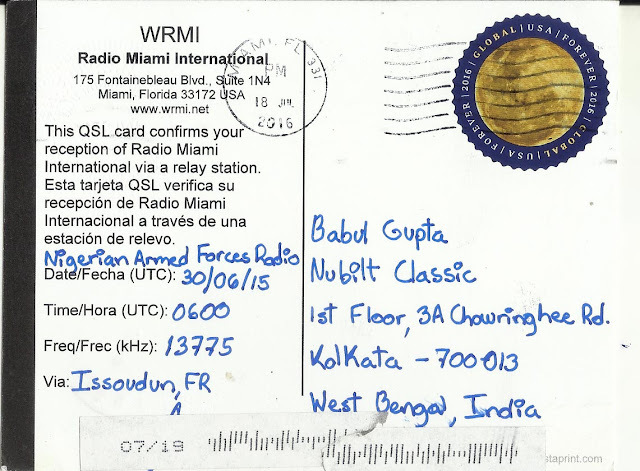 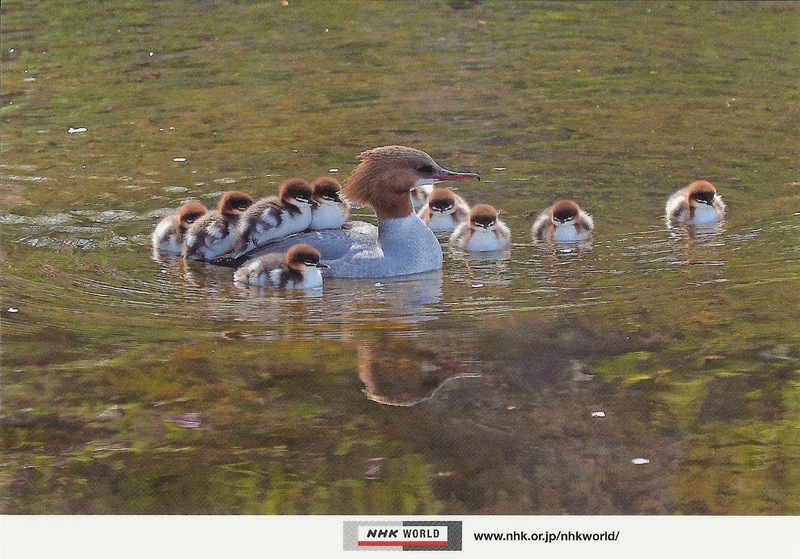 NHK World Radio Japan - Issoudun, France: 15290 kHz in Japanese at 0939 to 1000 hrs UTC log this station on 10th February, 2015 and f/d QSL card arrived on 4th March, 2015 for my email report.